• Silver this is acting more like base metal off late fell 4.5% to $16.48 an ounce, fueling a loss of around 1.6% for the week. • US Factory inflation jumped 0.5% in May against the backdrop of rising energy prices. Inflation rose fastest in 5 months. The annual pace of inflation remains at 3.1%, while the fuel prices gained 9.8 percent, while jet fuel surged 15.8 percent the largest in two years and diesel prices increased 6.5 percent. 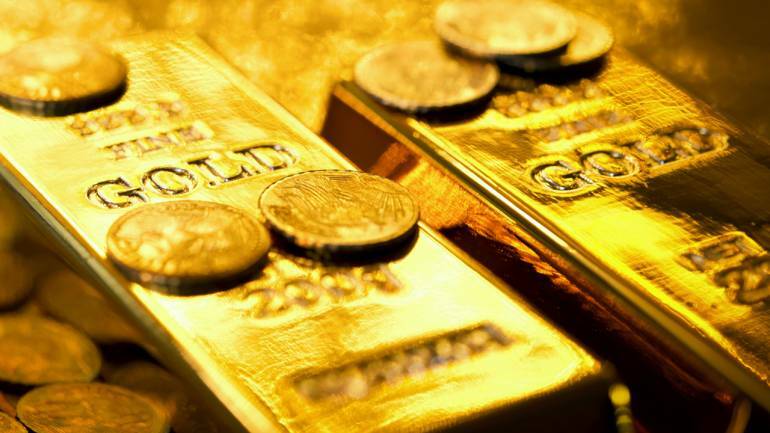 Gold prices fell sharply last week as the US federal bank raises interest rates to forecast along with a robust estimate for US growth outlook going forward. The inflation is picking up fast while the only thing that can support gold prices are the escalation of ongoing trade wars with Whitehouse imposing 25% addition duties on Chinese goods on Friday. We expect gold to remain subdued in coming sessions. USD Gold is having a strong support of $1265 ton and resistance remains at $1300, at MCX gold prices to follow international gold prices and it looks to trade in the broader range of 30500-31100, while we expect silver prices to find support at 39500-40500.